Brad Sharp Photo & Video | Memories for life. Your memories are important! In the world of iPhones, everyone can capture high quality photos and video. But, megapixels alone don’t make a great image. You need the experience and an eye to see a moment coming and be ready for it. How often have you been left out of a great group shot because you were stuck behind the camera? Don’t get left out! Hire a photographer and relax knowing that your special moments will be captured with care. 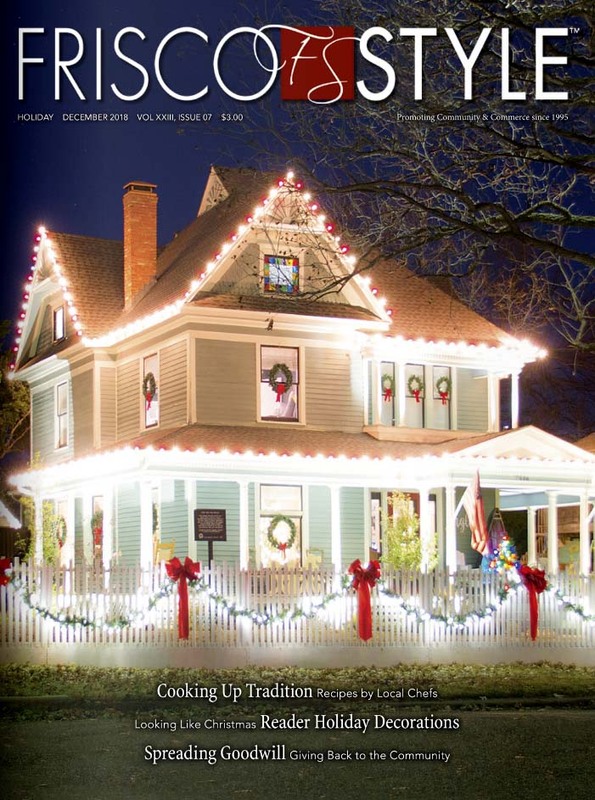 The December, 2018 issue of Frisco Style magazine features the beautiful home of Matt Calloway in downtown Frisco. Re-branded as “The Rail District”, the area is attracting quite a bit of attention in the region. The home is one of the oldest in downtown and still sets the standard for character in Frisco. For the November 2018 issue of Frisco Life magazine, we reimagined the iconic Norman Rockwell painting, “Freedom from Want”. The original painting included Rockwell’s friends. 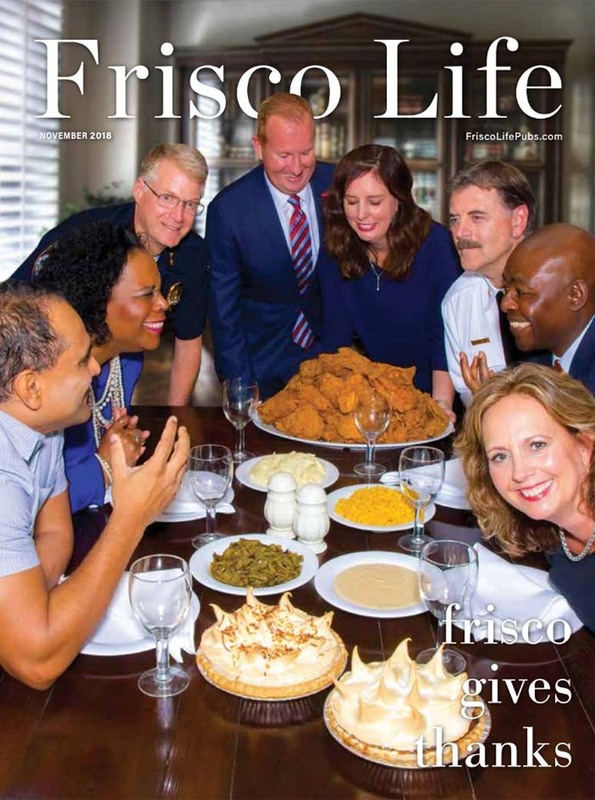 In keeping with that idea, all of the people in this photo were friends of Frisco’s Mayor Jeff Cheney. Additional services available. Contact us with your project details for a custom quote. Video and photography are separate disciplines that are often practiced together. Make sure the video professional you hire has specialized training in video production and story development. I’m here to answer your questions and create effective solutions. Call or use the form below to connect. I’m always happy to meet for a cup of coffee.